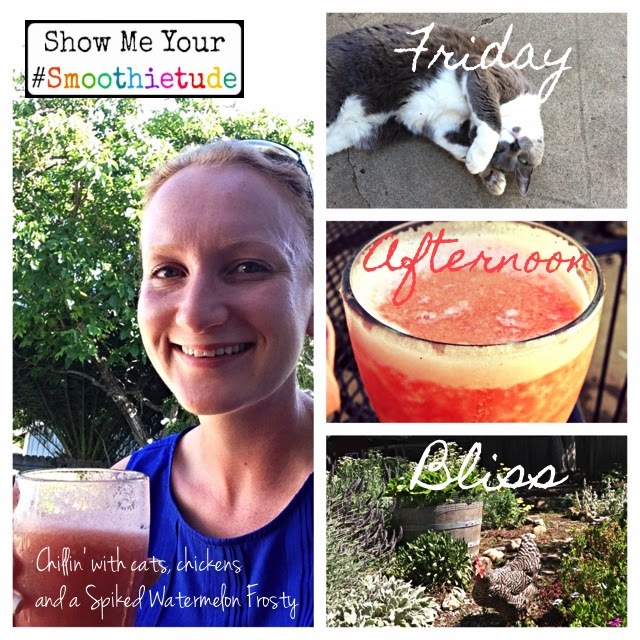 To usher in my new book 365 Vegan Smoothies, last month I announced this contest. 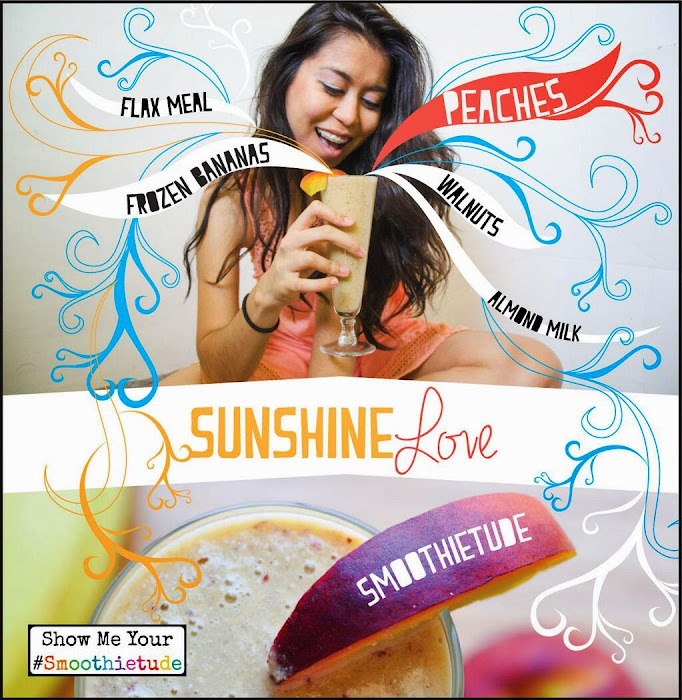 $2,000 in smoothie lover prizes sponsored by my friends at DOLE Bananas and DOLE Salads. 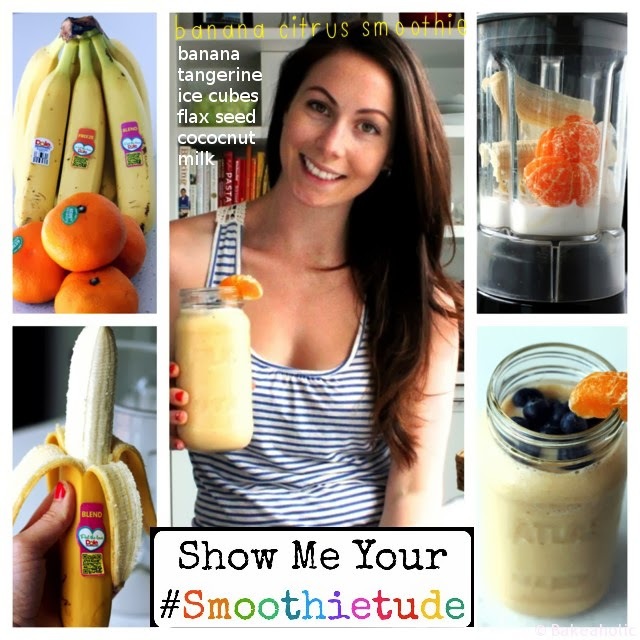 Today I announce the Smoothietude Contest finalists! But first, thank you to all the readers who took the time to send in an entry. 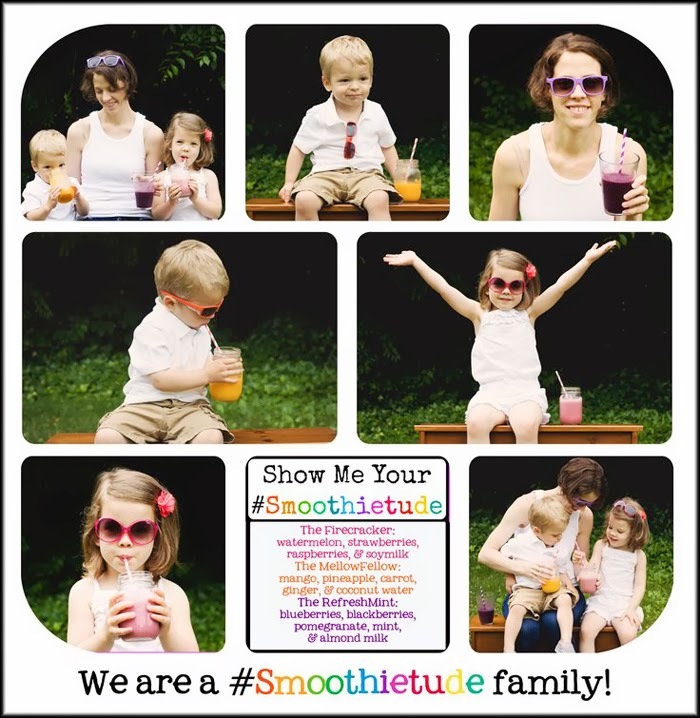 They were ALL fun, creative, inspiring and smoothie-tastic. Thank you for sharing them with me. Check out these finalists..
Update. 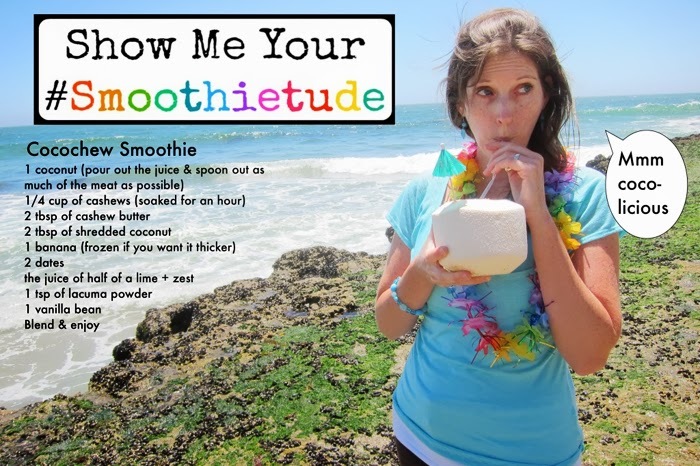 Remember the DOLE Show Me Your Salad-tude Contest I hosted a while back? Well here is the Healthy. Happy. Life. grand prize winner Corrine with Clinton Kelly in Napa Valley, enjoying her amazing grand prize! Winning happens!.. 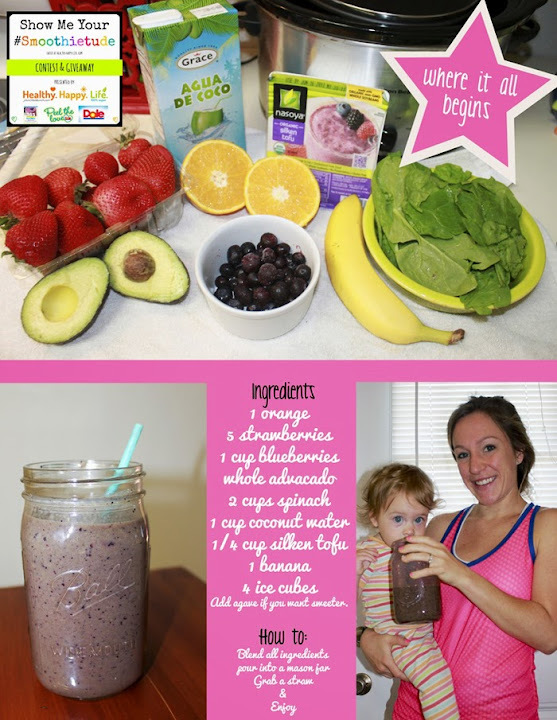 But now back to smoothies! 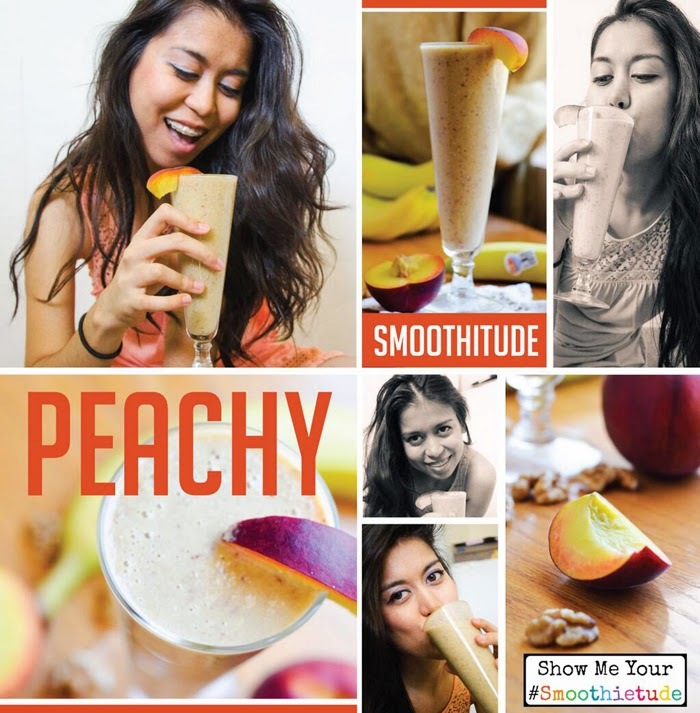 People Love Smoothies. 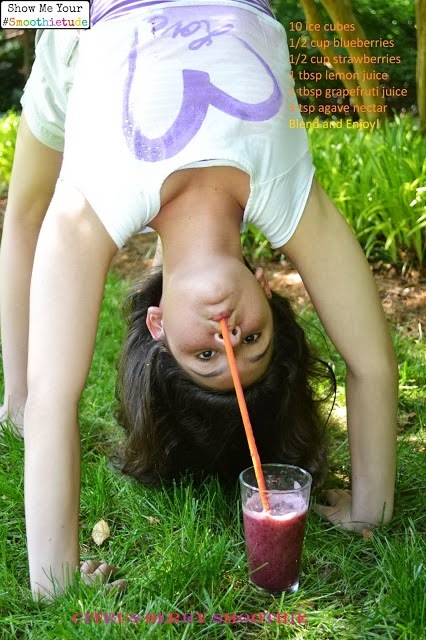 I have learned that I am not the only one to have a special sort of enthusiasm for smoothies. 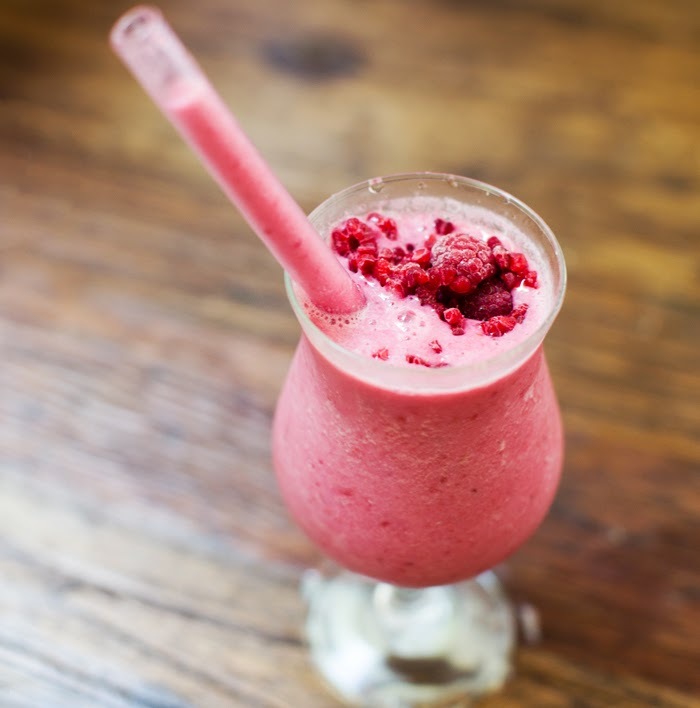 Those frosty, cool, fruit-filled, colorful, tall glasses of blended bliss have a unique way of putting a big smile on a face. 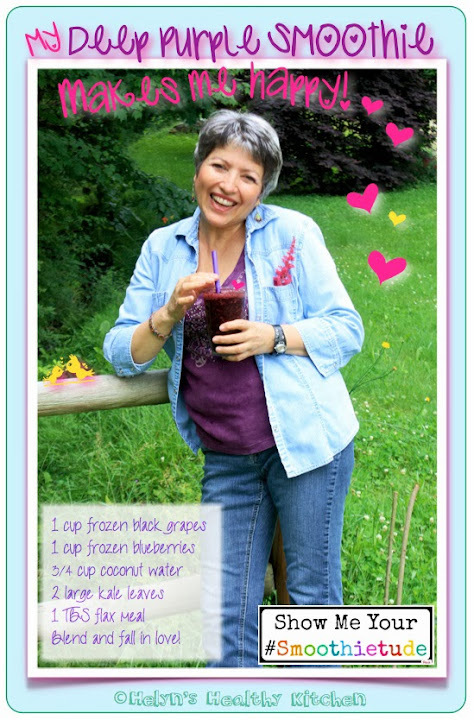 One sip and we are filled with wellness, energy & happiness from the inside out. 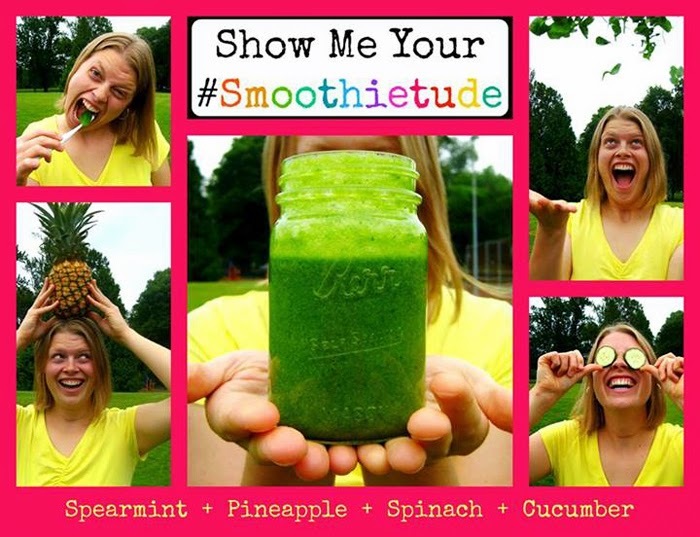 I summed up all this smoothie love in one word: smoothietude. 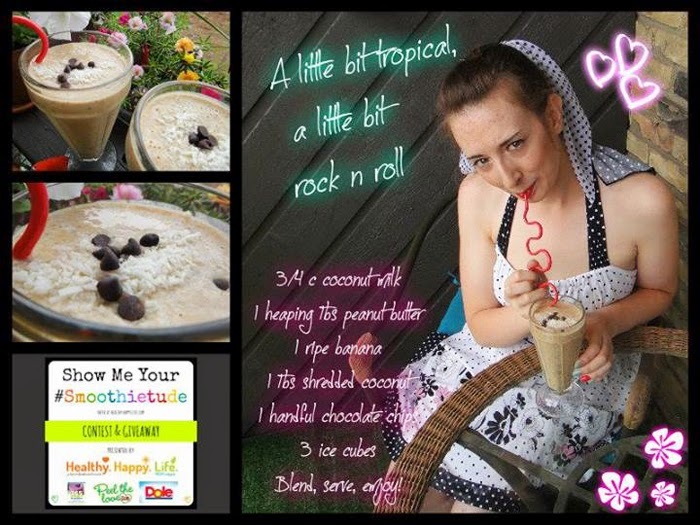 Yesterday I went through the over 60 Smoothietude Contest entries. Today I get to share the finalists! 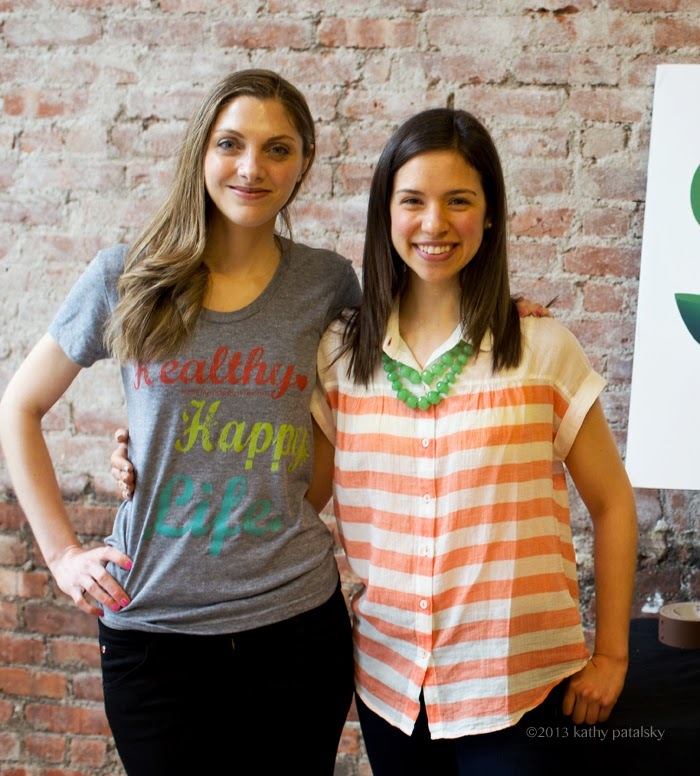 Choosing the finalists: Did the entry make me smile? Have a great recipe or ingredient idea? 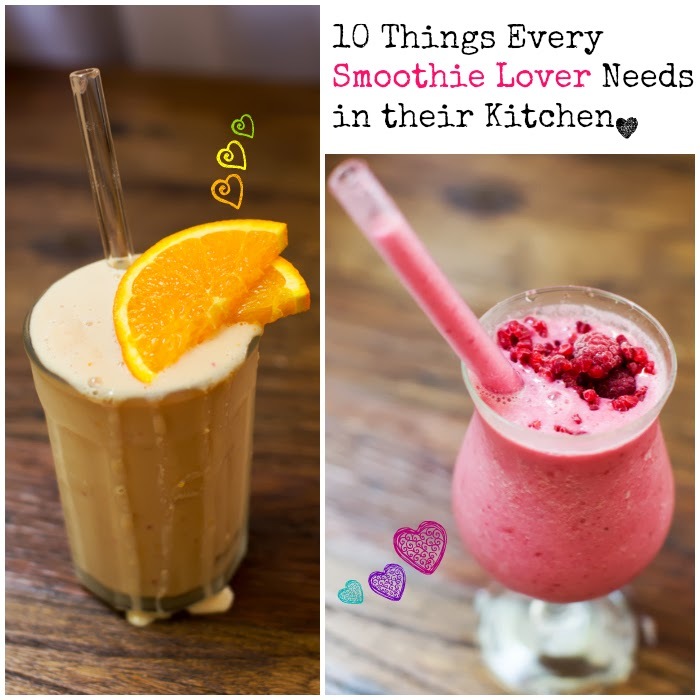 Express a passion for smoothies? Have a creative twist or unique voice? My Book. 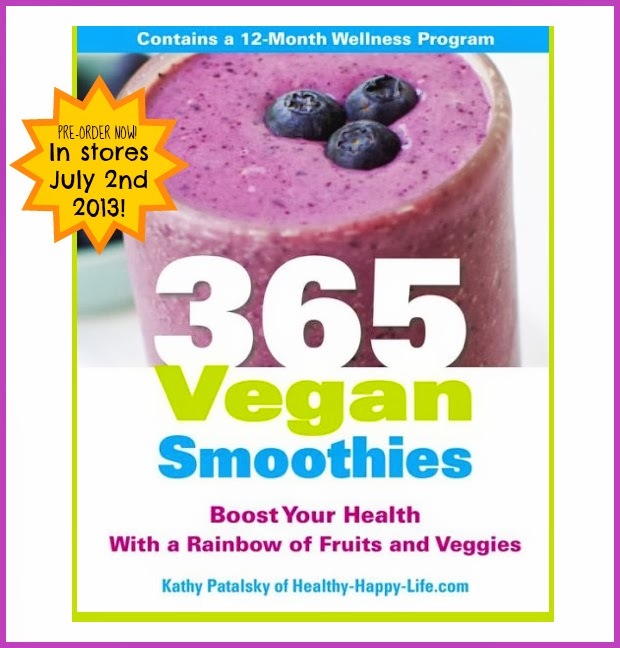 365 Vegan Smoothies (in stores July 2nd - just in time for 4th of July heat!) Get sneak peek book pics. 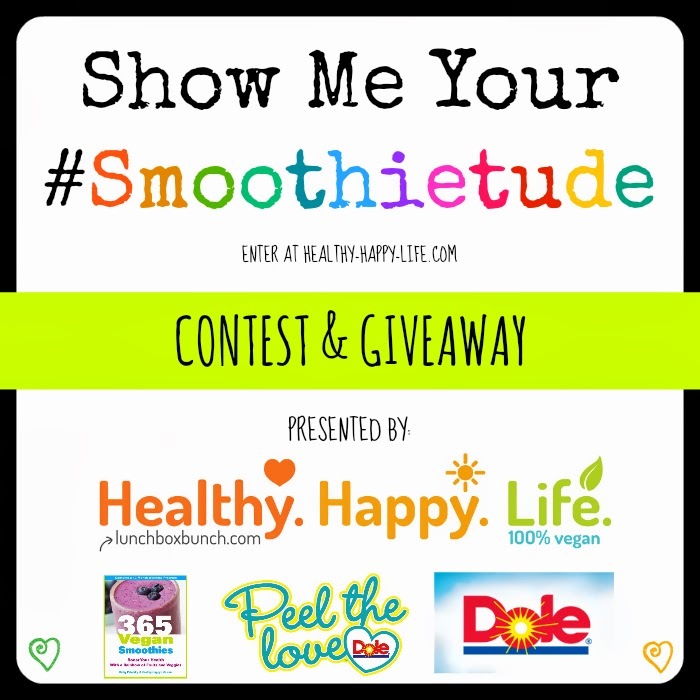 Thank you to DOLE Bananas and DOLE Salads for sponsoring this contest and giveaway with $2,000 in smoothie lover prizes! 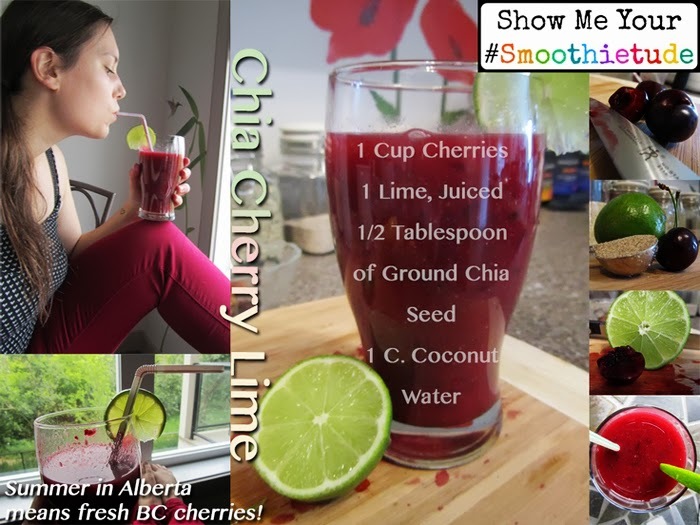 Want to enter another cool contest? 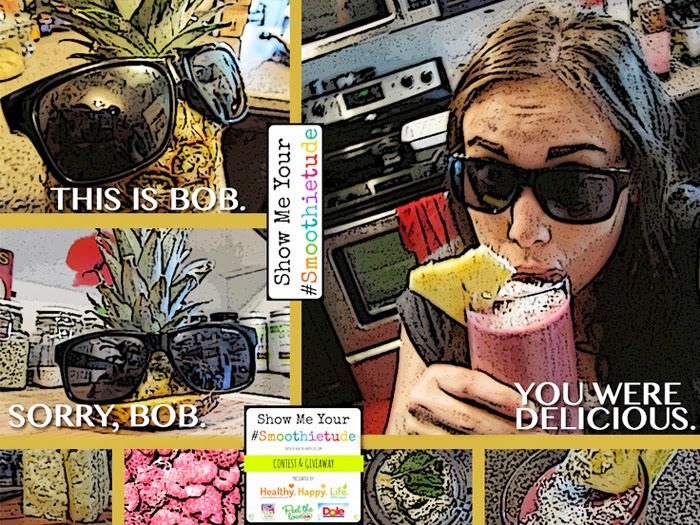 Check out DOLE's Taste of Spain Contest. Want to win a $40,000 trip to Spain? (Ya, me too!!) Well you can enter to win that and a wide array of other prizes on Dole's Taste of Spain page. 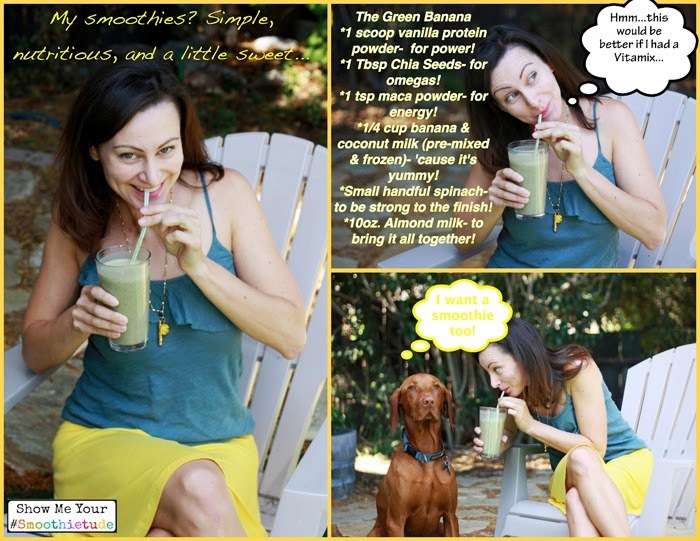 Finally, just as a bonus treat, here is a simple smoothie recipe from my book. 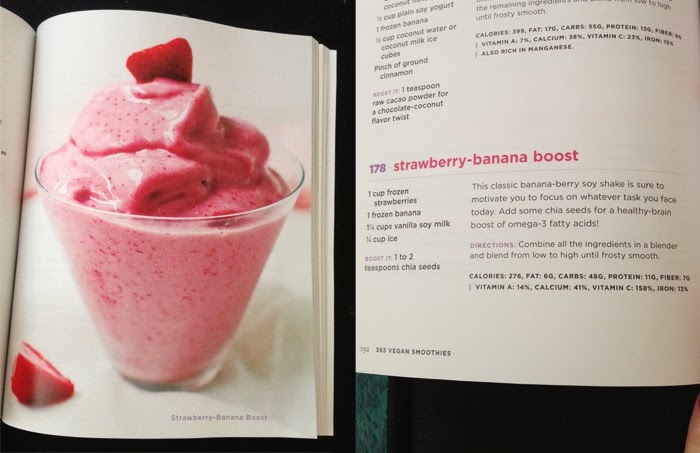 This recipe uses delicious bananas and sweet summer strawberries..